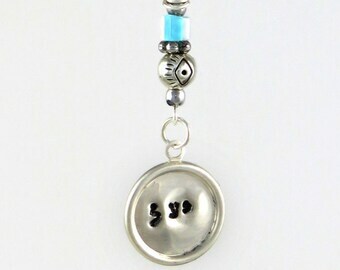 Hand Stamped Inspirational Pendant Necklace Quote. 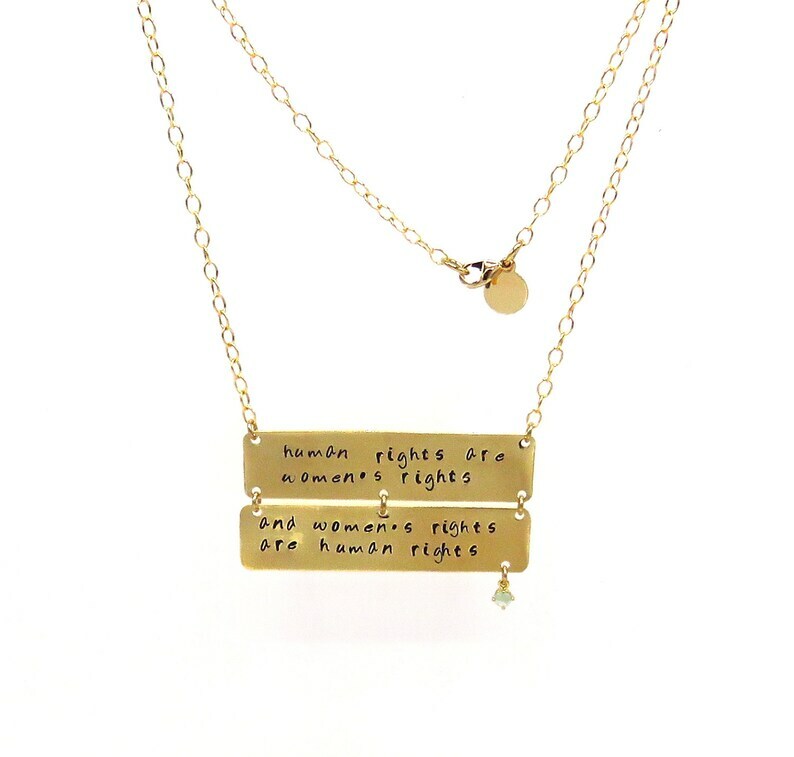 Women's rights quote stamped Necklace in Brass. 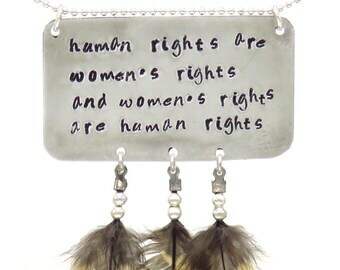 'Human Rights are Women's Rights and Women's Rights are Human Rights'. These inspirational words were spoken by Hillary Clinton and continue to lead women in the important struggle for equality. 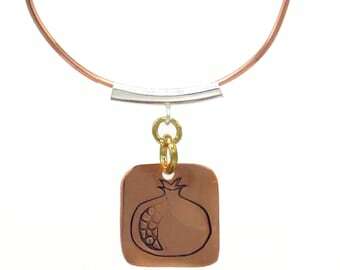 The pendant comes in a smart looking wooden box with a wood button closure. 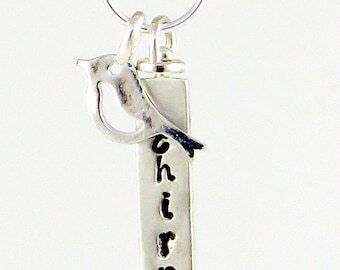 Ready to gift to you or a someone close to your heart. 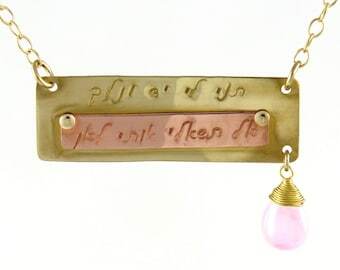 Materials: Stamped brass. 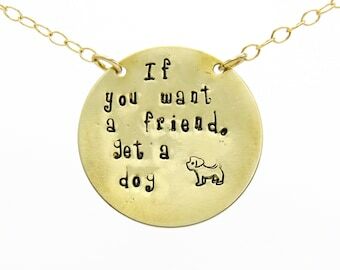 Chain is included: Gold filled necklace. 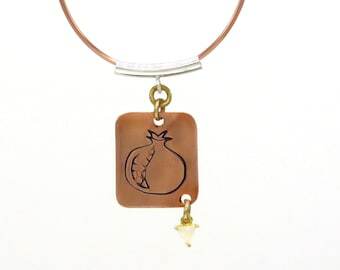 Size: The pendant is 2" x 1" Chain is 18" long. Hamsa Necklace, Hand Stamped Necklace, Hamsa Charm, Hamsa Necklace, Evil Eye Necklace, Evil Eye Jewelry, Ethnic Necklace, Copper Necklace.